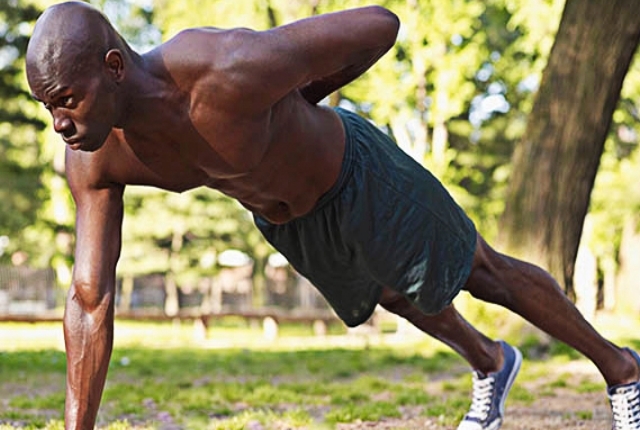 One arm exercises are a steady and effective way to gain muscles and improve your training. 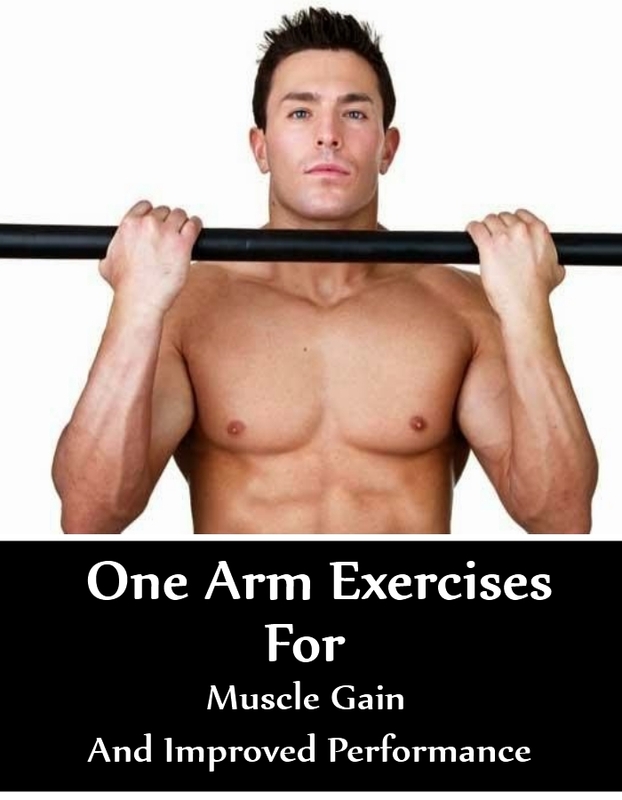 Though there are many who still believe that such one arm exercises are a waste of time, the fact remains that these are one of the best ways to gain muscle strength and improve performance. These exercises are highly recommended for sports personalities and bodybuilders who need to improve their performance and build their muscle mass strength to the optimum level. One arm dumbbell presses are a great option to train your muscles individuals. 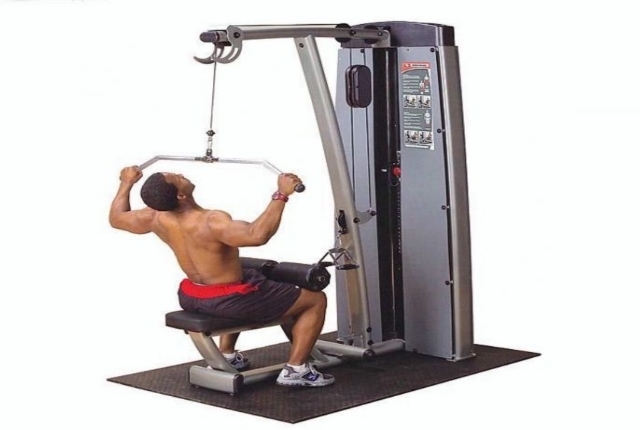 This is a great scope to train the weak points, which includes your pecs, triceps and shoulder muscles. 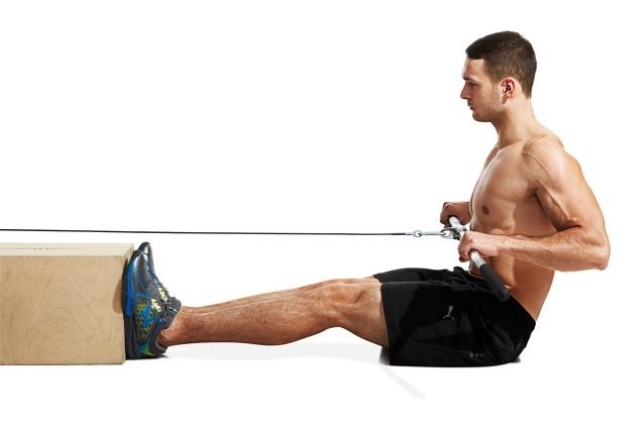 This exercise offers unilateral load and helps to stabilize your core muscles. Start by sitting comfortably on a bench. The dumbbell shall rest on the thigh. You need to slowly kick the weight towards the shoulder and then lie back. The dumbbell shall be positioned towards the side of the chest. Your upper arm and the forearm shall make a 90-degree angle just under this dumbbell. You will need to fix your feet in the ground. Your other hand shall be on the hips. This shall help in stabilizing the core muscles. You will now press the dumbbell up till the shoulders are completely extended. You can then lower the weight and put it just outside the chest. In this exercise, each side of your arms has to carry the load. The side you feel is stronger will be able to easily compensate for the other one. To do this workout, you need to attach one D-handle to the cable pull down the station. You will be standing erect at least two feet back. Now, hold on to the handle, as you outstretch your arms. You need to be careful that you are not locking your elbows. The handle has to be at the level of your head. Now, as you use your laterals, you need to keep your arm completely straight. Now, slowly press the handle of the bar to the outer thigh. You will hold on to this peak position for a few seconds before you release. This exercise will help in gaining muscles and also help in improving your flexibility and performance. This is an overhead press workout which is excellent for developing overall body stability, flexibility, and body strength. You will be generating a force with your lower body just before you are able to transfer the force towards the upper body. This exercise helps in stabilizing your whole body from the wrist to the ankles. This is an easy exercise and can be done by beginners too. You need to straight comfortably and hold a dumbbell at your shoulder height. You will quickly dip in a quarter squat and then reverse the momentum. You will be performing an overhead press as you squeeze the glutes for complete stabilization at this point. 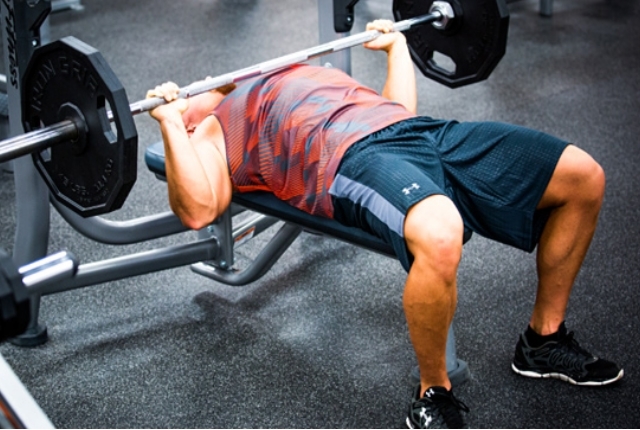 You will lock the press overhead just before you are ready to lower this weight and get it back to the shoulders. This is the best one arm exercise for building flexibility, especially for those who need a longer range of motion. This is a bit challenging workout for beginners, who need to perform this under the guidance and never exert themselves. Start the exercise by sitting comfortably at a cable row station. Your feet shall be on the footrest. Your knees will be a bit bent. Your chest shall be big and your back flat and comfortable. Keep your arms outstretched, as you hold the handle using a comfortable grip. Your palm shall face in at this point. Now, you need to keep doing backward and forward. Do not lean much. You will strongly pull the handle by your side. You will drive your elbow back as much as you can. You need to squeeze the shoulder blades together. You will move your torso just close to the working side. You will lower, with total control to extend your full arm. This is an excellent workout for sportsmen who need to build flexibility and gain muscles at the same time. You need to sit comfortably and at the station. Keep your arms outstretched. Your chest shall be up and your body upright. You can now pull the bar by slowly moving the elbow backward as much as you can. You can turn the torso a bit to the working side. You need to resist the pull which helps in building strength and flexibility.